An SEO campaign is built on the back of a well-designed website. This has been a fact for years and continues to be a point of focus for businesses. However, it’s easier said than done as many websites are poorly designed and end up creating serious inconsistencies when it comes to operating. To overcome this problem, it’s best to understand the intricacies of an SEO-friendly web design and what it takes to get to a good result. 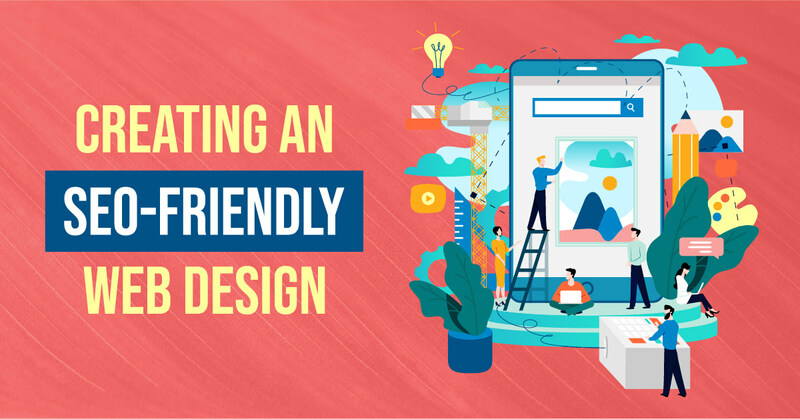 Here is a step-by-step breakdown of creating an SEO-friendly web design. Imagine visiting a website that’s clunky, inefficient, and simply unusable. This happens all the time in the modern age when website owners don’t take the visual appeal of their website into consideration. The design shouldn’t just be about specific parts – everything has to flow together. 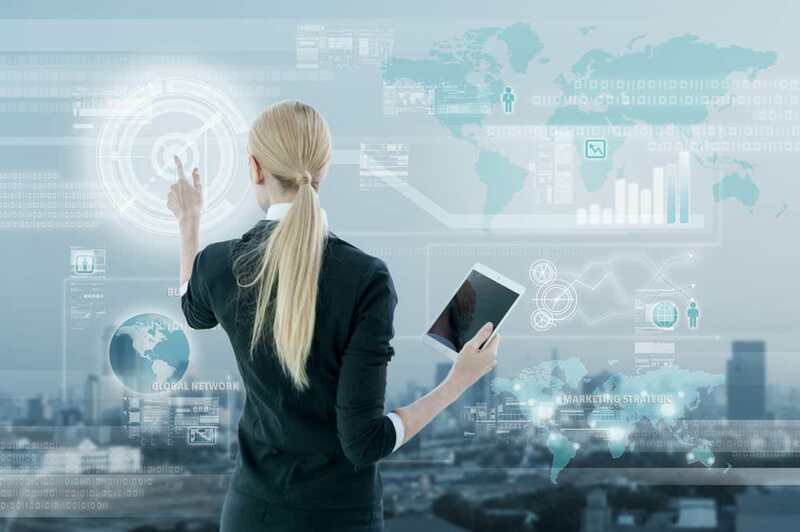 If the website isn’t visually appealing, this is going to have an impact on how effective it is for the business. Why does the appearance of a website matter when it comes to an SEO campaign? Is Google going to be looking at the aesthetics? No, Google doesn’t care but users will! If the user doesn’t like how the website runs, they are going to leave, which will impact the bounce rate. While Google doesn’t care about a website’s aesthetics, it does care about the bounce rate and poor engagement metrics. This is why good web designing demands a setup that is visually appealing and functions well. Too many websites are difficult to use and that is not a good thing! It is important to focus on designing a website that’s easy to use whether it has to do with accessible tabs, easy to use links or straightforward pathways from content A to content B. If there are hurdles along the way, the website’s engagement metrics will be adversely affected. It’s one thing to pick out good keywords and another to use them properly. Most website owners will grab a few keywords and stuff them into their blog posts. This is one of the worst mistakes a person can make when it comes to web designing. Flow is important and that should be the major emphasis when it comes to a successful web design project. For an SEO-friendly setup, it’s important to pinpoint where the keywords are going to go and how often they appear in the post. You need to routinely take the time to update your website and make sure it is running efficiently at all times. This can include making changes to “weak” pages or looking at interlinking pages to improve the user experience. There are many routes a person can take when it comes to web designing and creating a modern feel for the best long-term results. 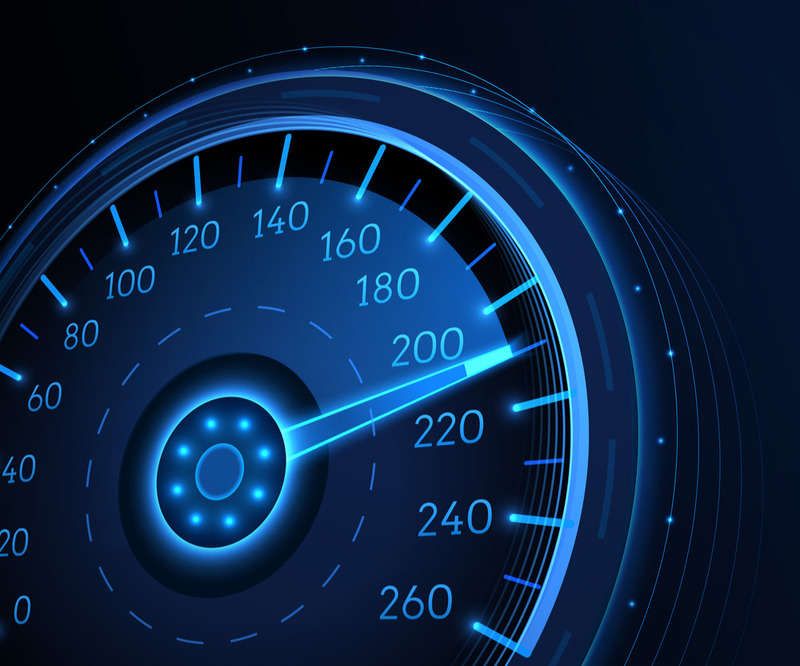 A website that’s sluggish or lagging will start to weigh down an SEO campaign. This is an alarming regular occurrence and worse still, most website owners don’t realise how sluggish their website actually is. It’s super important to run tests on a regular basis and make sure the site is working to its optimum capability. This can include removing large files, images, and unnecessary links from certain pages as soon as possible. It’s critical that web design thinks about functionality or it is going to fail. This is why people are encouraged to look at these metrics and pinpoint weak pages on their website. When you find those pages, don’t be afraid to make changes! 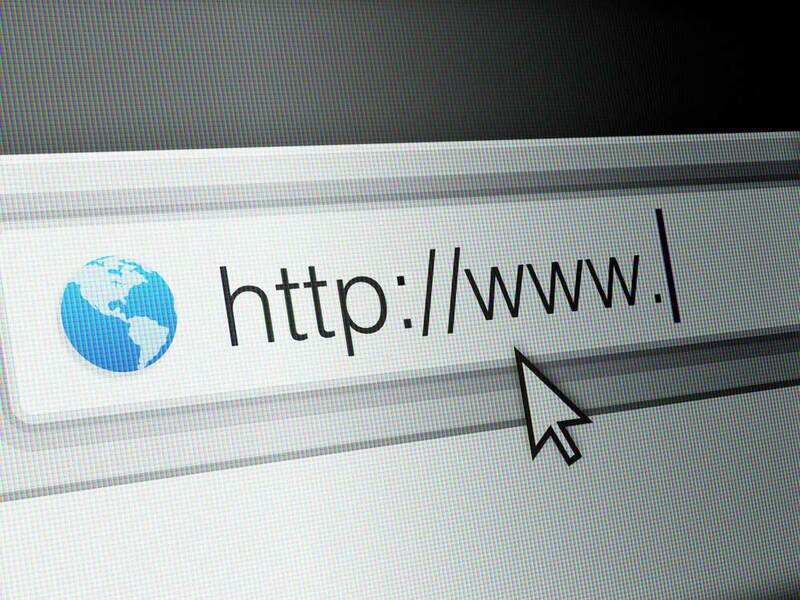 Creating an SEO-friendly web design means understanding the importance of URLs. SEO is reliant on optimised URLs where keywords are included in the specific link. 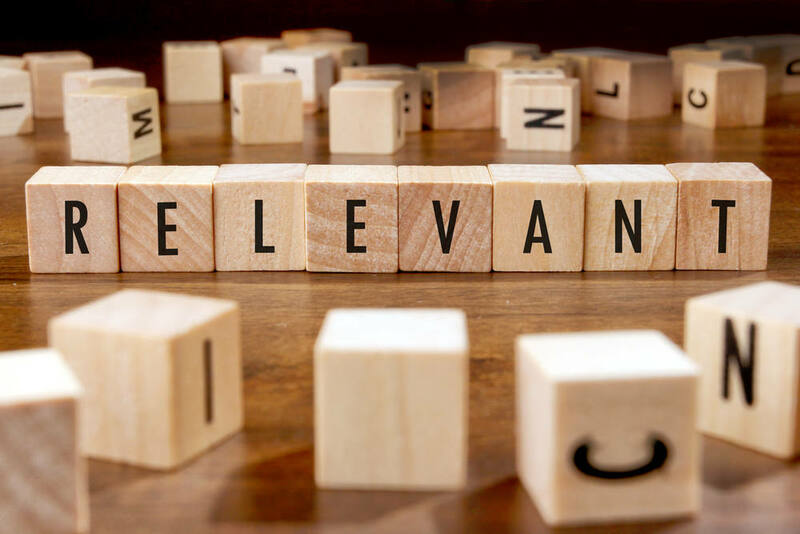 If those keywords are left out, this can make or break a campaign over time. Your competition is going to be looking at these finer details and will take advantage. Look at each URL and see how it can be optimised based on what’s written. In general, each page can be optimised using this method for superior results. From Twitter to Facebook, the power of social media has become evident in recent years. SEO campaigns have started to take advantage of these social media platforms and that’s a good thing. 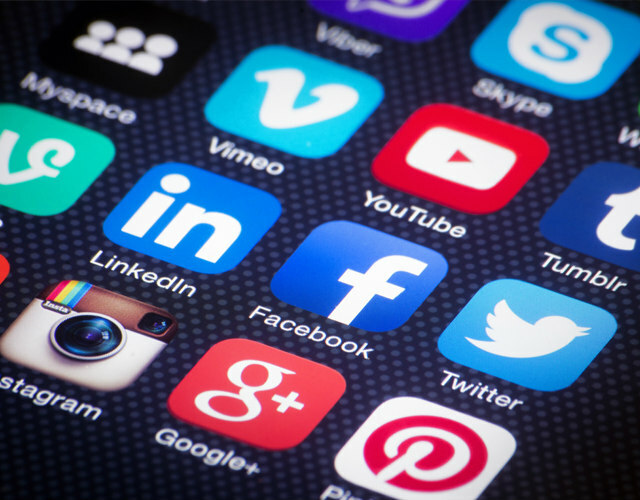 These social media platforms have extensive reach and offer the kind of value other options don’t. Therefore, it is important to incorporate them into your web design as soon as possible. Focus on putting links to different social media accounts and keep those accounts up-to-date as much as possible. This is the only way to make sure the SEO campaign is heading in the right direction with the help of your social media accounts. Over time, the results will gradually improve. Your website should be effective for desktops and mobile devices. If there are inefficiencies, your website is going to lack quality. This is why website owners are encouraged to test and re-test their websites before launching them for public consumption. Too many websites work well on desktops but struggle to handle the demands of mobile devices. 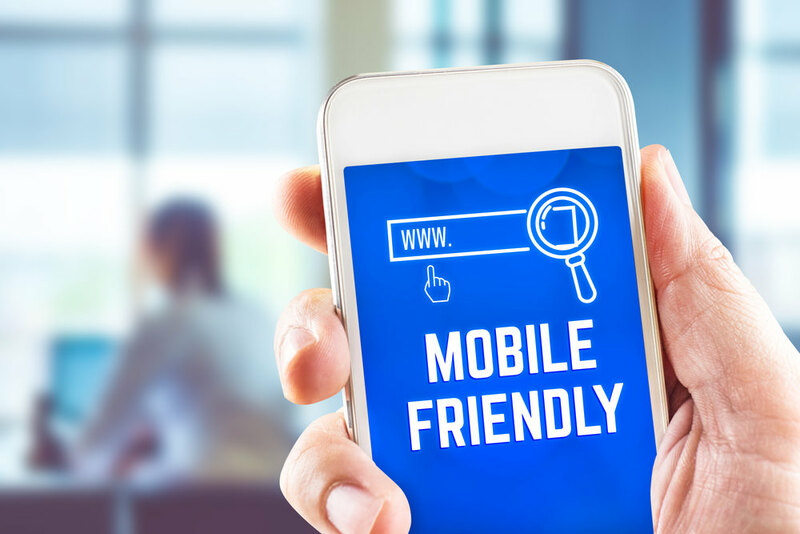 This is why the website’s theme should be able to work well with mobile devices or this will have a major impact on your rankings and performance. There is a major increase in traffic coming from mobile devices, so it is critical your website is optimised for this. This article has outlined the details you need to keep in mind before creating an SEO-friendly web design. Remember, ranking on search engines such as Google and Bing isn’t a walk in the park. However, with this little checklist, we have created, it’ll become easier to manage and build a solid foundation from the ground up. As long as this is done, your website will start heading in the right direction and that’s half the battle.